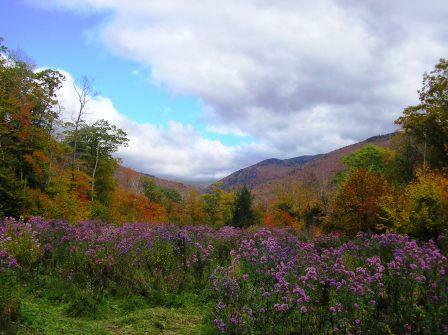 BHC is located in Bethlehem, New Hampshire, in the beautiful White Mountains Region. Main Street offers antique shops, art galleries, restaurants, a farmers’ market, historic churches and buildings, and the historic Colonial Theater. 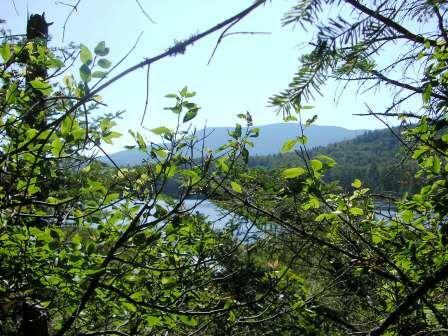 The area offers hundreds of hikes for every level hiker. We have many experienced hikers in our congregation. Contact us to join a hike or check out the websites below for more information. Located in Bethlehem, New Hampshire in the heart of The White Mountains, The Colonial Theatre is one of the oldest continuously operated movie theaters in the country. BHC is proud to partner of the Colonial Theatre season for our Summer Jewish Film Festivals. The Littleton Opera House, constructed in 1894, has hosted a wide array of performances, special events, and guests, including Bette Davis and Ted Kennedy. The Historical Museum is open Wednesdays 10 am to 2 pm, or by appointment! through economic, educational, personal, and community development.